Secure your messaging platform with end-to-end encryption. End-to-end encryption offers the ultimate level of security and secrecy. All messages are encrypted with the Ed25519 Edwards Curve Digital Signature 256bit Algorithm. Private keys are stored in the secure iOS keychain for security. 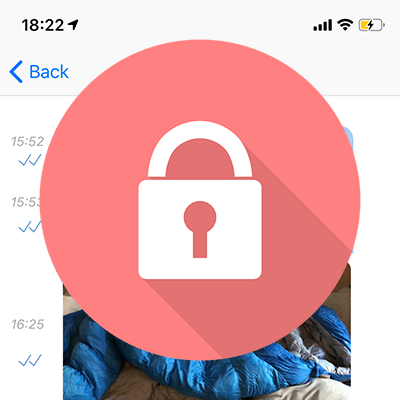 The encryption scheme supports single and group chats as well as multiple devices per user account.